Spending Valentine's Day with your Valentine at the Most Magical Place On Earth is certainly a bucket-list-item for many of us Disney fans! If this year is your year to experience the Magic on the Day of Love, we're here to help you plan your experience! Read on to get our opinions on the best restaurants and events for celebrating! What's Disney doing for this Special Day? The first thing you've got to ask yourself is, what is Disney planning on doing already that'll make it easier to celebrate? Well, this year, there's limited information on whether or not they'll be doing any decorating or special events at the Parks. What we do know, though, is there are always great places to stop for a treat on your trip, and there's no doubt many of these places will have Valentine's-style treats available just for you! Stop at the Main Street Confectionary or Goofy's Candy Company for your classic rice krispie treats with a Valentine's twist. If you're feeling really fancy, you can even make your way into Epcot and stop at the Germany pavilion for some chocolate dipped strawberries! Yummy! Fireworks are always a great place to start when it comes to activities on Valentine's Day. You can check out the amazing shows at the Magic Kingdom and Hollywood Studios! If you're feeling extra ambitious, you can even make reservations for the exclusive fireworks viewing parties at either Park, which get you an amazing spot as well as other features like dessert or a cruise! If you're not up for fireworks, you can also make your way over to the Epcot Festival of the Arts! Since that's the big event this time of year, you can expect that it might be rather busy, but it's so much fun and you won't want to miss it. Take in delicious food and drink, incredible art that will really knock you off your feet, and performances by some of the most talented people on Earth - Broadway stars! Still not finding the perfect Valentine's moment? How about an exclusive, personal, and intimate ride?! Check out the Carriages, Horseback rides, or even a Balloon ride (all of which have a fee), so you can take your Valentine on a special trip through the Parks or Disney Springs all by yourselves! What To Do About Dinner? Looking for a special dinner experience on Valentine's day? Look no further than the Parks. While many of the restaurants require reservations and are quite expensive, if you're willing or able to budget for the cost, it really can be quite Magical! Take your Valentine to Be Our Guest restaurant for dinner (around $55 a plate) for a three-course delicious meal in the castle! Or, if you're feeling extra ambitious, you can make a reservation for two in an extremely intimate setting at Disney's Grand Floridian! 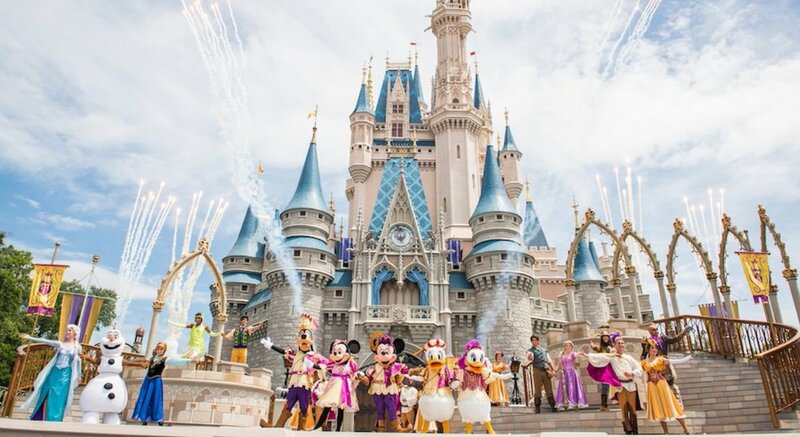 These are our favorite ideas for Valentine's Day at Disney World! 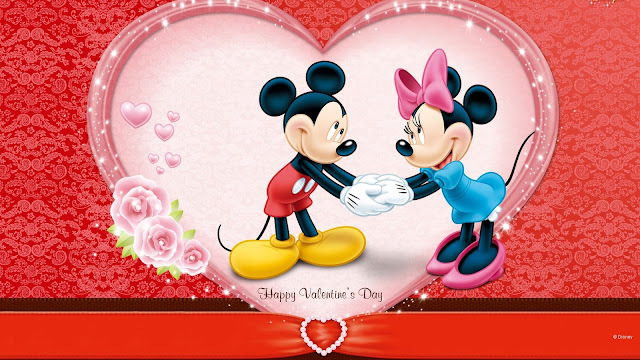 No matter what you choose to do with your Valentine, we hope you have a Magical time on the day of Love!